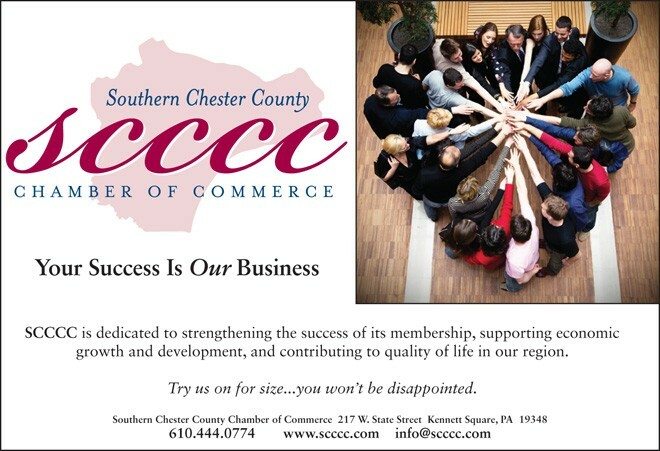 The Southern Chester County Chamber of commerce boasts 500 member businesses and hosts events, programs, and networking opportunities for its members each and every week. To accommodate its growing membership and business activities, the Chamber recently relocated its office to the former Dansko headquarters building in West Grove, PA. While the decision to relocate from its previous home in Kennett Square was not an easy one, the Chamber’s Board of Directors overwhelmingly agreed that relocating offered many important benefits. In addition to larger office and meeting space, the Chamber’s new home offers easy and ample parking, is centrally located in the Chamber’s Southern Chester County service territory, and allows the Chamber to be part of an innovative community environment for small and emerging businesses. Mark your calendar for the Open House and Ribbon Cutting at the Chamber’s new location slated for Friday, October 7 beginning at 11:30 am. Come see the new space, connect with fellow businesses, learn about the many benefits of membership, and help celebrate this exciting new chapter in the life of the Southern Chester County Chamber of Commerce. 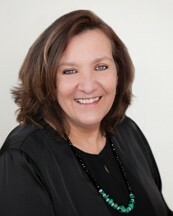 Visit www.scccc.com to learn more about upcoming events and the many services the Chamber offers to member businesses.